There is an interesting yet non-surprising report out that says that the government is having CIA closely monitor Facebook and Twitter. Kimberly Dozier of the Associated Press reported on a secret CIA facility in Virginia whose sole purpose is to scan through social networking sites such as Facebook and Twitter looking for potential candidates conspiring to topple the government or also against those who might pose a potential threat to the US. Scans are not done just for these sole purposes but also to simply gather information about millions of people using these services. 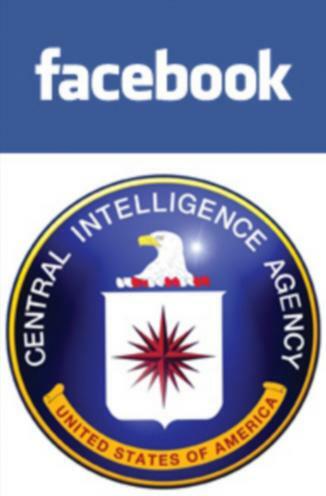 Remember, Facebook and Twitter are used all around the world and not by just Americans so CIA is potentially scanning activities going on around the world. CIA’s team is simply harvesting vast amounts of information to create models that can asses the political climate of entire countries and to predict break outs and issues that may potentially arise in the future. According to the report, the hundreds of analysts and hackers who are involved in the program were able to anticipate this year’s revolution in Egypt. Other flare ups across the globe are also closely monitored, such as the civil unrest in Iran or Thailand. All the gathered information is presented in a concise report to the President on a daily basis. Some analysts say that this might not be possible without the cooperation of these social media sites with the government. Scanning these sites is not a simple task and to get access to these sites efficiently, one needs to have a back door which is only possible with these sites letting you in. So are you okay with CIA scanning your profile? Previous D-Day – Will Anonymous Attack? Next How about a $7 Million Apple Glass Store?